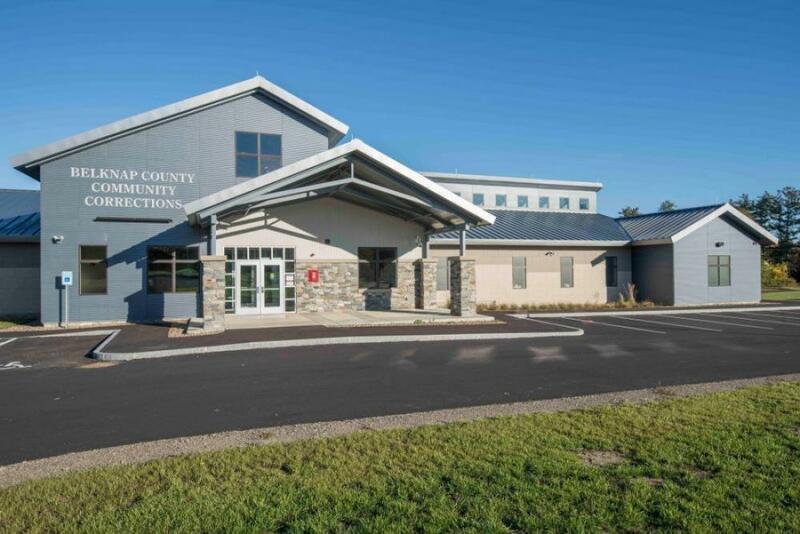 Congratualtions to Belknap County on the opening of their new corrections facility at the Belknap County Jail in Laconia. This new facility will provide intensive treatment for offenders battling addiction and will include a focus on re-education to help transition offenders back into the community. Northpoint worked with SMP Architecture on the design and permitting of this project which included multiple site design challenges. We provided construction administration and monitoring services for the County throughout the construction process.